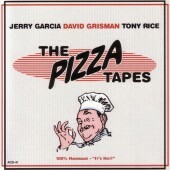 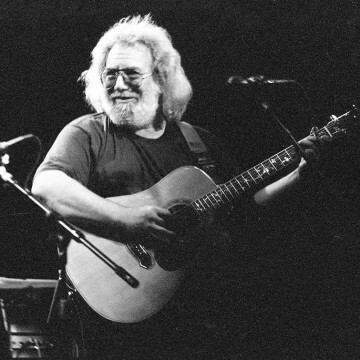 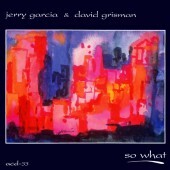 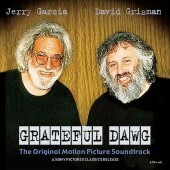 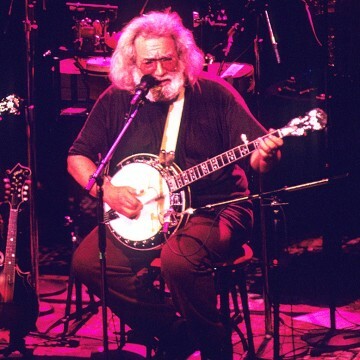 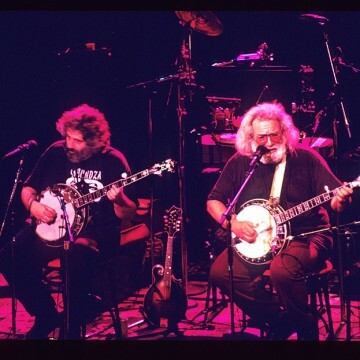 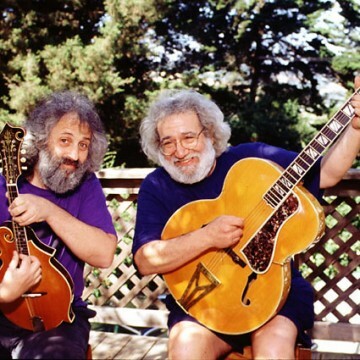 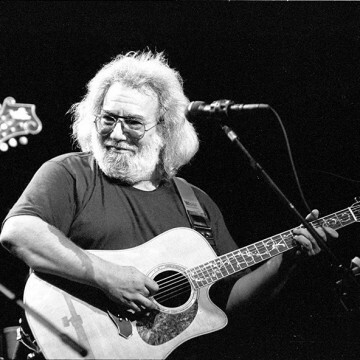 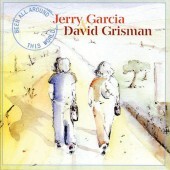 Jerry Garcia and David Grisman met in 1964, and played together in a number of different musical arrangements. 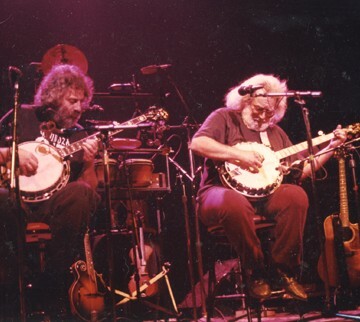 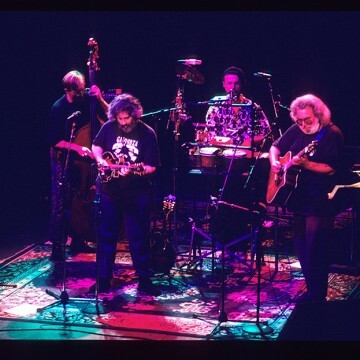 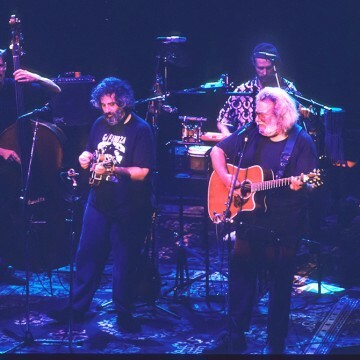 They only started performing and recording together as Garcia & Grisman in 1990, usually supported in concert by Jim Kerwin on bass, and Joe Craven on violin and percussion. 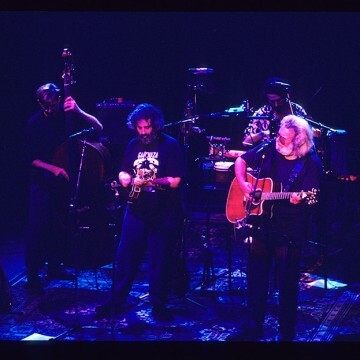 Sometimes performing live, they recorded at least forty sessions together. 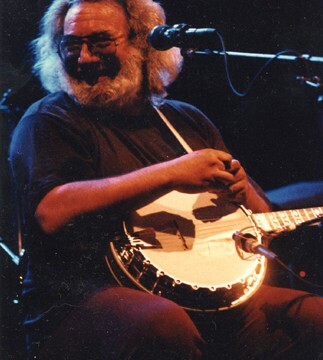 Many of these recording sessions took place at Dawg Studios, which belonged to Grisman; the majority of their releases are drawn from those studio sessions.